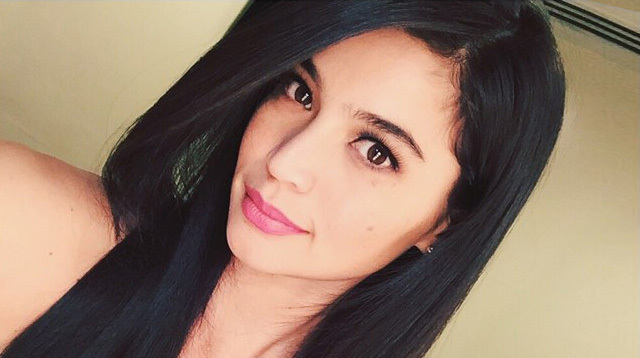 Meet the trusted hairstylists of Anne Curtis, Toni Gonzaga, Kathryn Bernardo, and more. Behind every primped and polished celebrity, there is a glam team that works rigorously to put the look together. (You didn’t think they really woke up like that, did you?) However, it’s not every day that these artistas need the help of an entire barangay to get ready. Believe it or not, just like you, they also take trips to the salon to have their tresses trimmed and their roots retouched. So if ever you feel like upping the glam factor, head over to these salons that have been tried and tested by your fave celebs. The price of a haircut may be steep; it starts at P2,500. Do know, however, that it’s worth your every last cent as the cuts grow out well, too. Specializing in personalized treatments, a haircut done by owner and Creative Director Jude Hipolito would normally start at P7,000. What makes it so pricey? Because Jude and his partner, color specialist and Technical Director Rose Velasco, will make sure that you step out of the salon looking like the best version of yourself. Spacious and with a touch of home, it’s the perfect place to relax as you treat yourself to a day of pampering. Cuts here start at P1,000 which is best paired with a full-body massage that costs about P1,500. Are you in need of a major makeover? A cut at Louis Phillip Kee should do the trick. Specializing in edgy cuts, you'll be sure to walk out feeling like a brand new you. Studio Fix is best known for its layered cuts that grow well as the weeks go by. Offering good quality service at an affordable price range (cuts start at P500 for senior stylists and P1,200 for Alex), expect nothing but the best that your money can get you. This story orginally appeared on Stylebible.ph.